Hi, y’all! So we wrote a book. 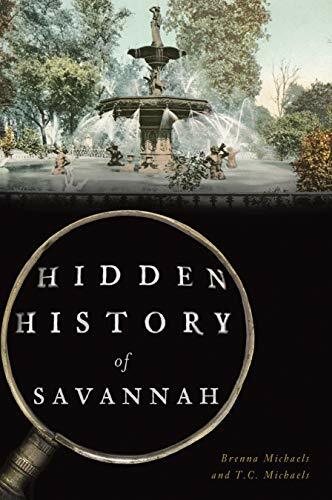 Here’s a look at Hidden History of Savannah - available for pre-order on Amazon now!